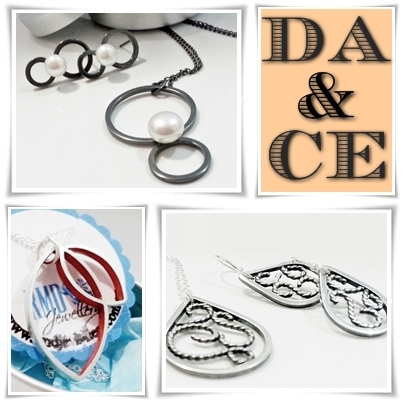 RMD Jewellery is exhibiting at the Derinya Art & Craft Exhibition this year. I have a great range of all my new items which will be listed over the next few weeks in my Store and many of these will be on display at the Exhibition. Here is a little peak at some of the items that were posted this week in preparation for this weekends event. 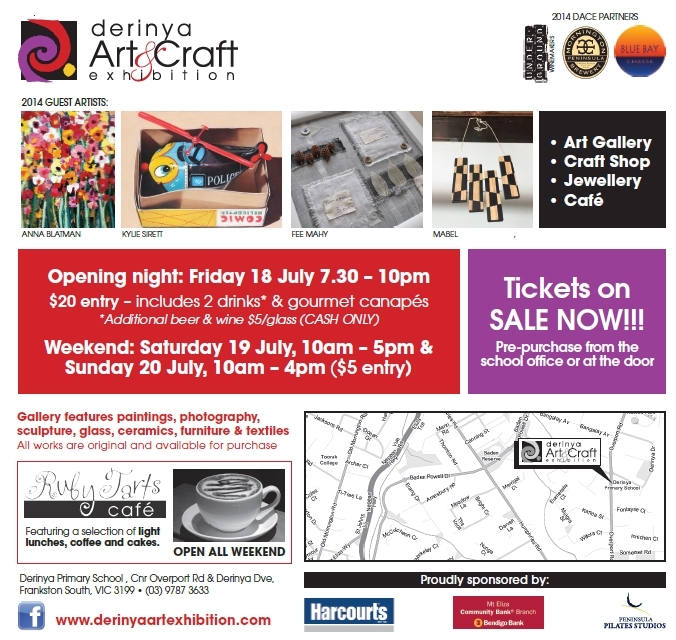 If you live in Vic and are free this weekend, you should visit the Exhibition and support local talent and a good cause as the money raised from commission on sales goes to the Derinya Primary School.